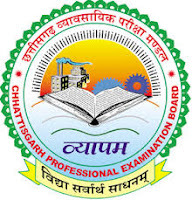 Chhattisgarh Professional Examination Board Jobs Notifications for the vacant positions of Food Supply Inspector (35 Posts). Interested and Eligible Candidates can apply for the posts. 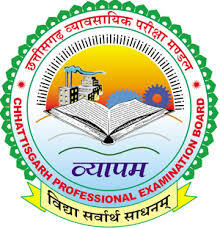 Application Fee: Application fee of Rs.200/- for SC/ ST/ PH candidates and Rs.250/- OBC and Rs.350/- for all other candidates is to be paid by Net Banking/ Credit Card/ Debit Card (ATM Card) in ICICI Bank, HDFC Bank & SBI Bank. 1. Starting date of online application: 06-10-2017. 2. Closing date of online & payment application: 27-10-2017. 3. Date of Admit card: 06-11-2017. 4. Due date of Exam: 12-11-2017 .